Immersive Tech is an addon for Immersive Engineering. Basicaly, it adds a new method to produce energy (RF) using the sun. Distiller, 3x3x3 machine which produces Distilled Water from normal Water. Solar Tower, 3x7x3 machine which produce Steam from water distilled and normal (distilled is more efficient). The Solar Tower needs at least 1 Solar Reflector to work. Solar Reflector, 3x5x1 multiblock which reflects sunlight in the direction of the Solar Tower. thanks for this mod !! What's your modpack policy ? 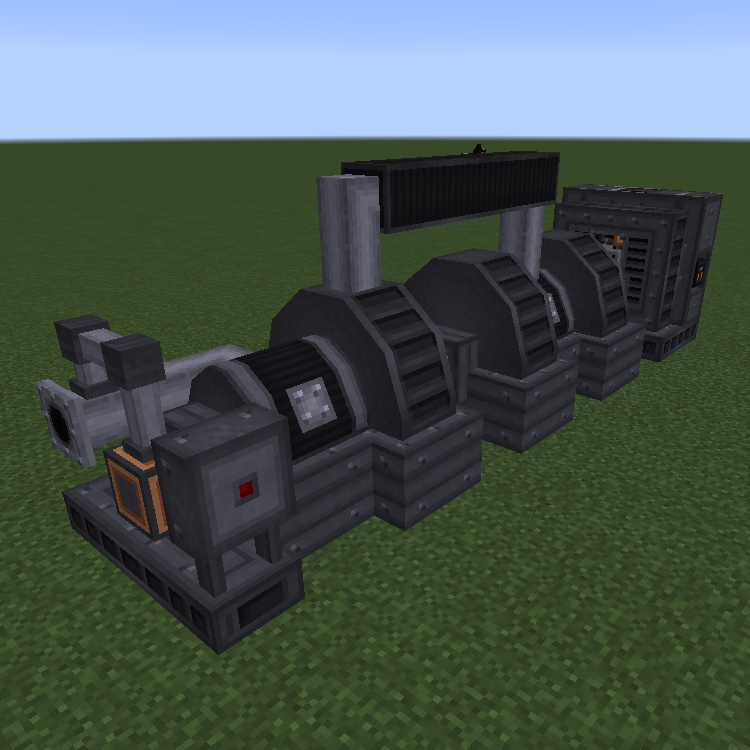 Do you plan on updating the mod in order to accommodate for Immersive Engineering update? Uhhhh crash occurred. I'm not sure what happened? Had the same crash after updating Immersive Engineering to 0.12 - 77. Reverting to 0.12 - 76 fixed the crash. Over time, updates are not displayed. FerroO2000 you have not abandoned the mod? Github is also empty. Or you are preparing a very interesting update! Wondering if it would be possible to put in a config option to define which blocks can be used for the silver block in the mirror? Which block do you suggest? I was thinking of an open config- allowing the user to define which block(s) are valid for the mirror.